The Holiday butterfly lei is unique and festive! We painstakingly deconstruct 100 to 150 orchids and carefully fold, layer, and sew each orchid part to create a stunning masterpiece that lays flat upon the shoulders. 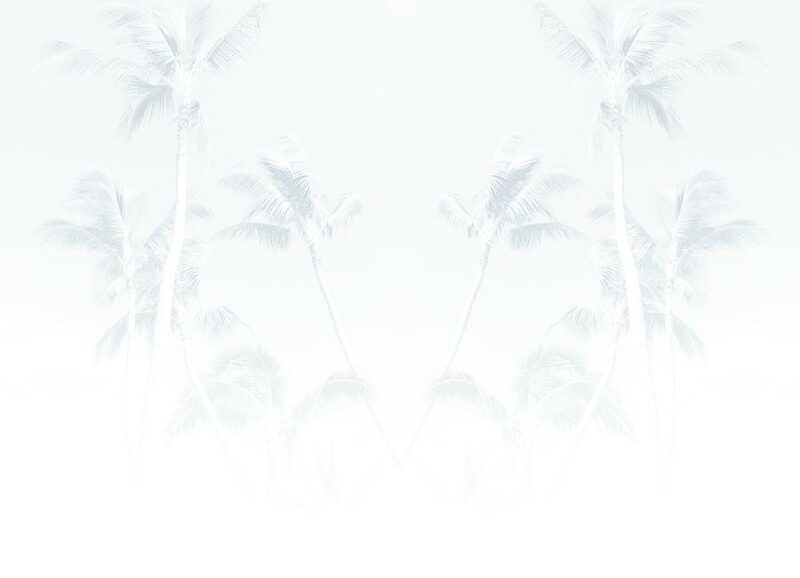 With exception to the white orchids, each petal is colordyed to create a stunner of nature. 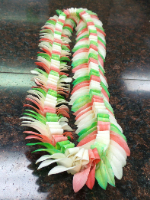 One of the funnest holiday gifts to give; however, there is nothing simple about this lei; it is a rare find and will last up to 6-8 days with proper care. The colordye is permanent and will not run onto clothing.